As senior leadership teams gain familiarity and comfort with IoT's value proposition to their businesses, and as emerging and increasingly tech-forward business leaders move into these positions, IoT's reach will only grow. Already, 86 percent of senior executives in energy, utilities and mining say IoT is critical to their lines of business, as do 90 percent of those in technology, media and telecommunications. At this point, companies can't afford not to budget for enterprise IoT solutions. But companies looking to benefit - both in efficiencies and in profit - must be strategic and should consider the following areas as big opportunities to introduce IoT. Prioritizing risk and safety inherently reinforces trust between companies and customers, especially when done transparently. Fortunately, data and sensors allow IoT to mitigate risk in myriad industries by identifying trends and raising red flags before problems arise. In 2019, the healthcare and automotive industries will be leaders in this category. Indicators for engines, oil and gas tanks will interact more actively with users' phones and voice accounts (like Alexa or Google Assistant), making the total management and awareness of vehicles more commonplace and engaged. Fleets of vehicles will start to speak with smart grids in more meaningful ways about traffic conditions and accidents. IoT can benefit any industry, but it's important to assess your company's needs and readiness before putting use case trials into play. Keep both efficiencies and profit in mind, and consult an external partner who can reveal your blind spots and help you move past essential pain points. 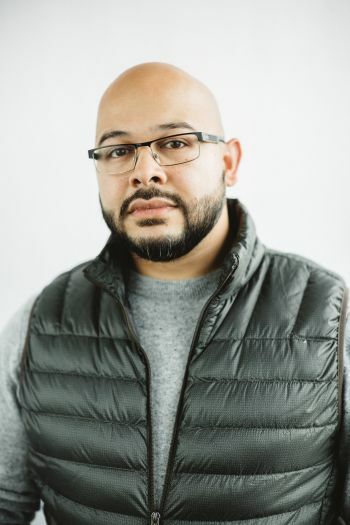 Taqee is the director of strategy and innovation services at the Minneapolis-based digital consultancy, Nerdery. His work centers around helping companies make sustained value-driven decisions in approaching digital growth and transformation.